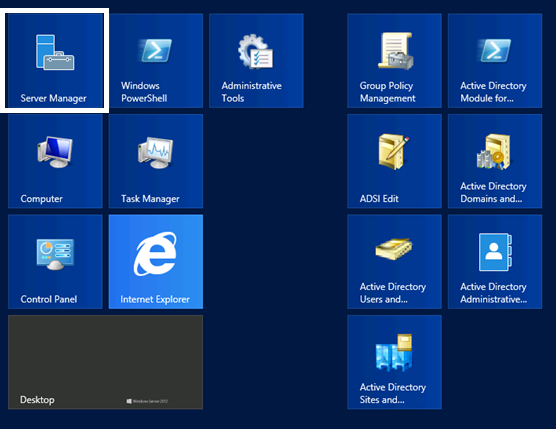 In this tutorial, you will learn how to install a Windows 2012 Server O/S as a Virtual Machine (VM) in Windows Server 2012. 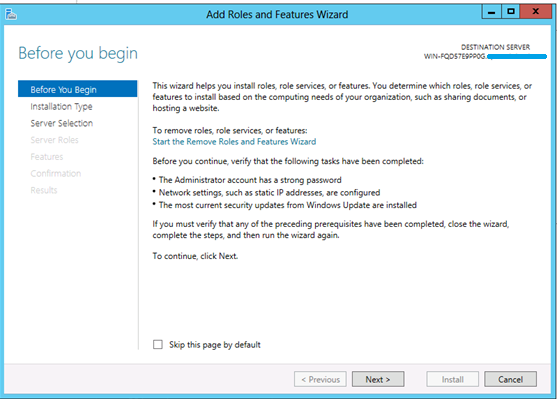 In the Before you Begin page, click on Next to continue. 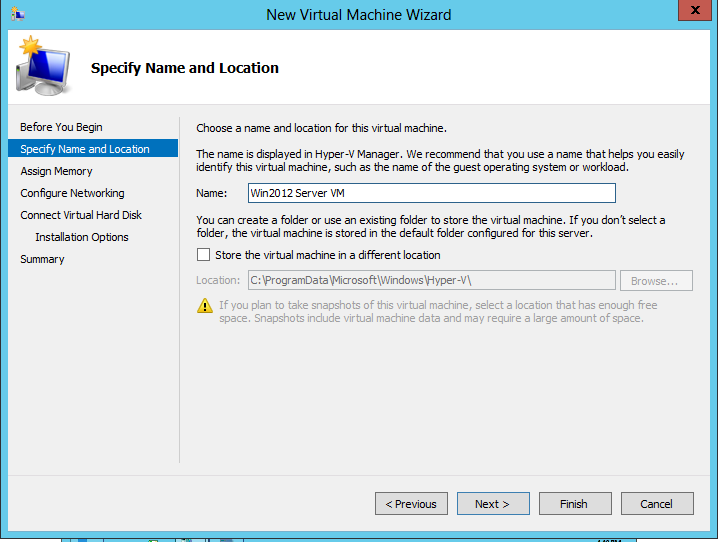 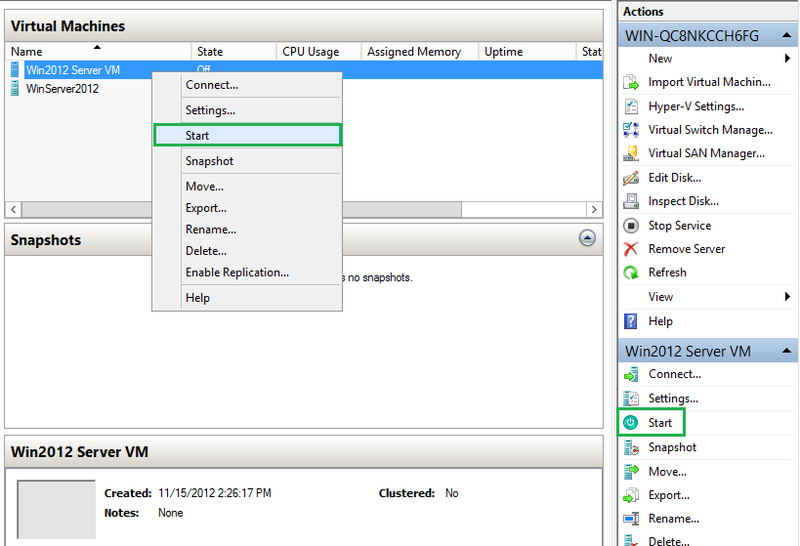 In the Specify Name and Location, choose a name and location for the virtual machine then click on Next to continue. 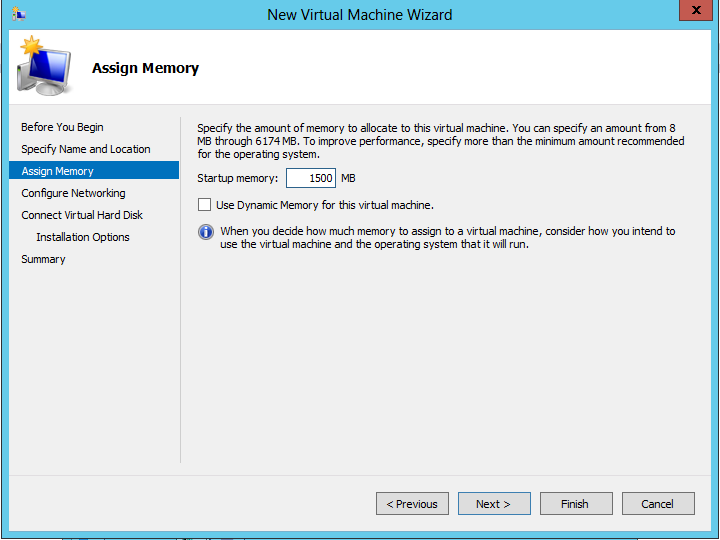 In the Assign Memory page, specify the amount of memory to allocate in the virtual machine then click on Next to continue. 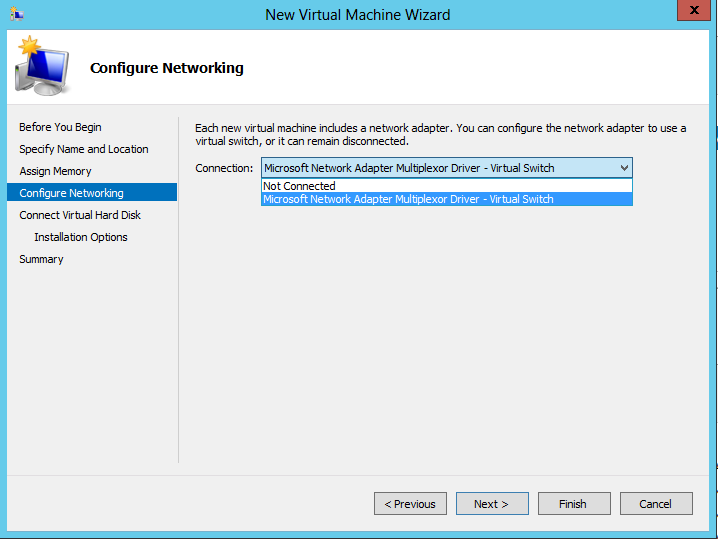 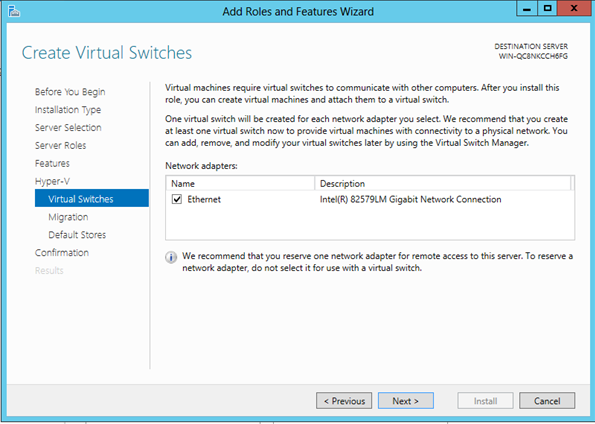 In the Configure Networking page, choose the network adapter that you would use for the virtual machine then click on Next to continue. 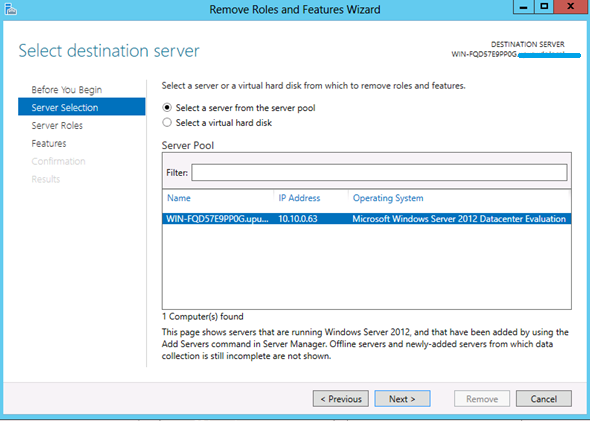 In the Connect Virtual Hard Disk page, specify a storage location to install the virtual machine then click on Next to continue. 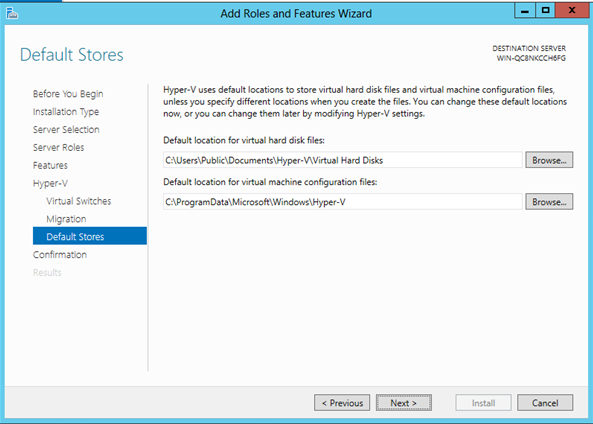 In the Connect Virtual Hard Disk page, there are three options to choose from – Create a virtual hard disk, Use an existing virtual hard disk or Attach a virtual hard disk later. 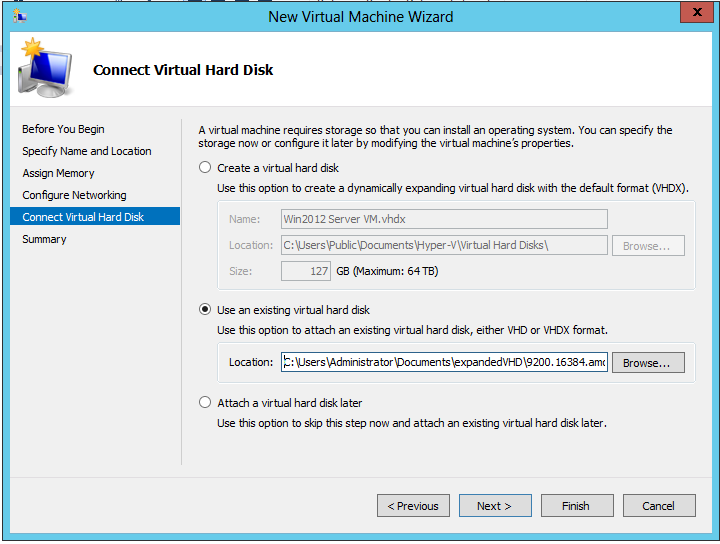 In this Tutorial we will choose ‘Use an existing virtual hard disk’, click on Browse and select the location of the VHD. 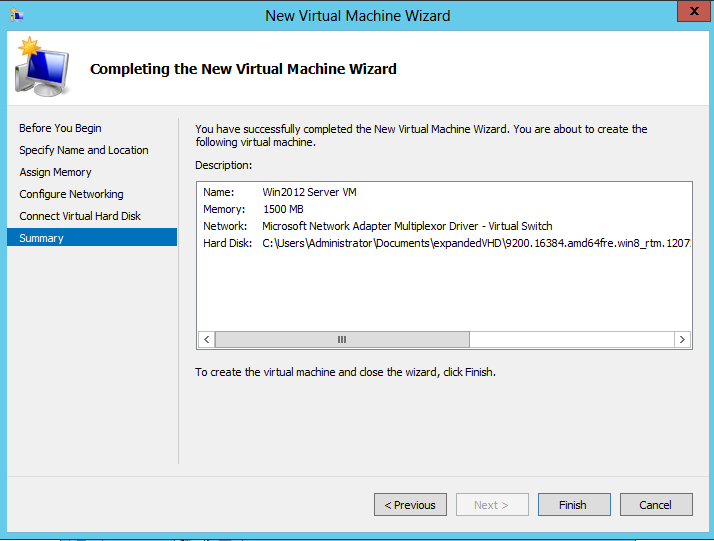 In the Completing the New Virtual Machine Wizard page, click on Finish. 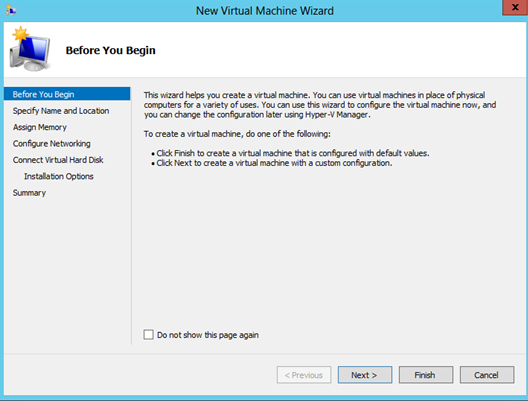 This concludes the Virtual Machine Wizard. 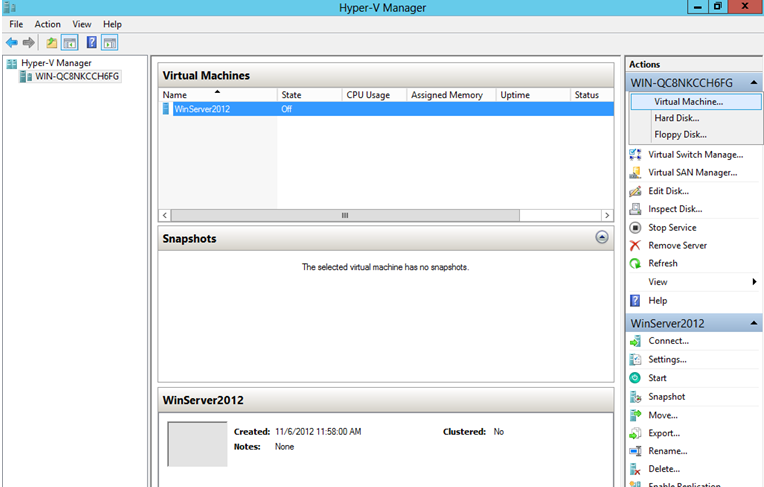 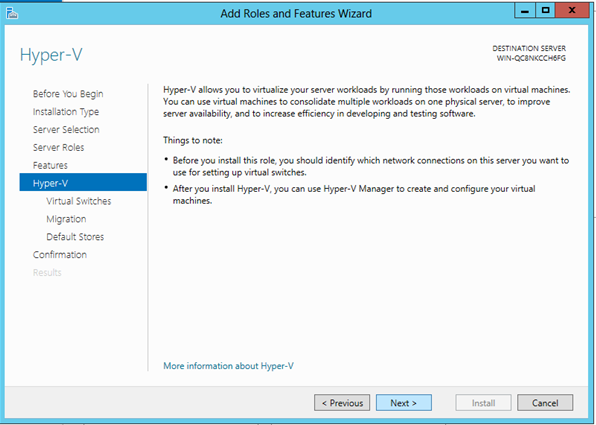 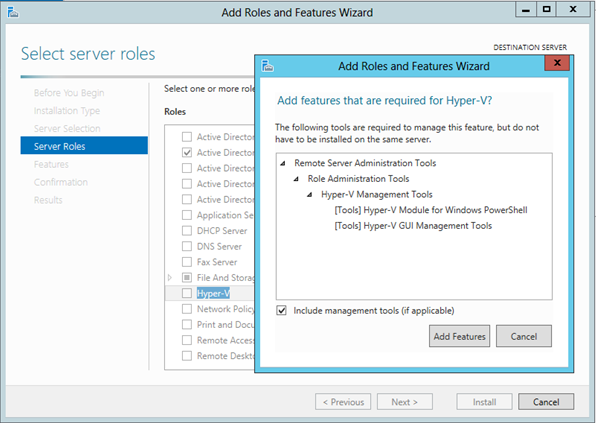 ******To start Hyper-V open up Hyper V Manager, right click on the virtual machine (or click on Start in the Actions pane) and choose Start. 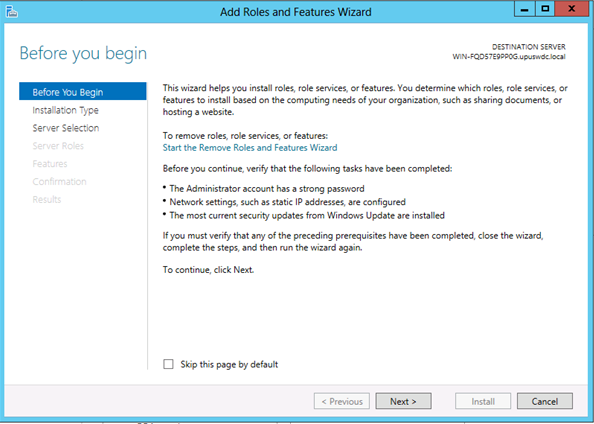 Choose Connect from the Actions pane. 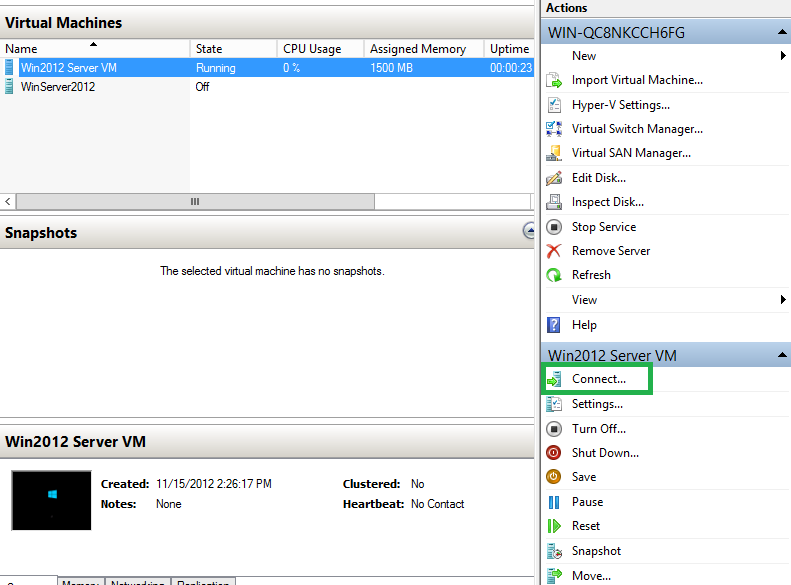 Your Virtual Machine should execute. 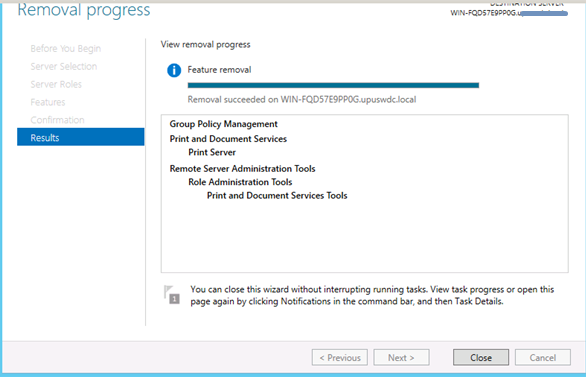 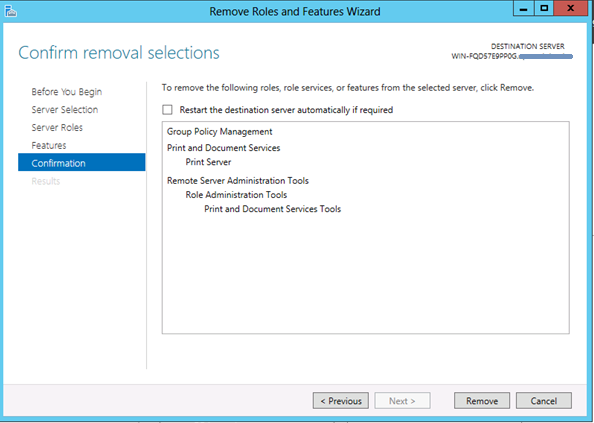 You have successfully removed a server feature(s) and role(s) on Windows Server 2012. 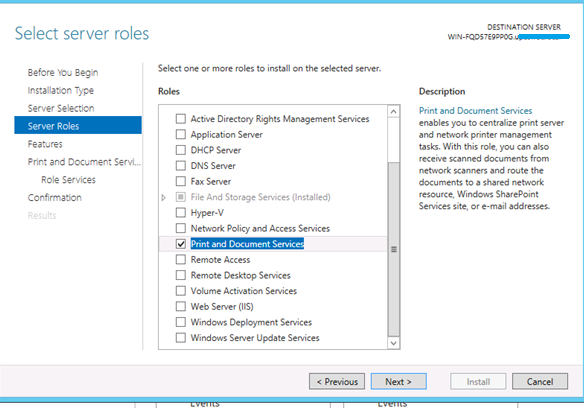 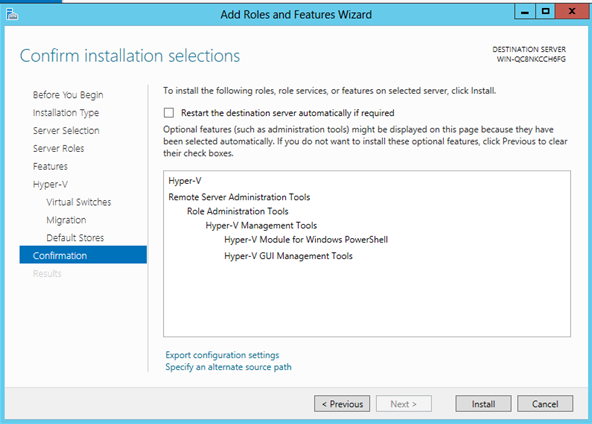 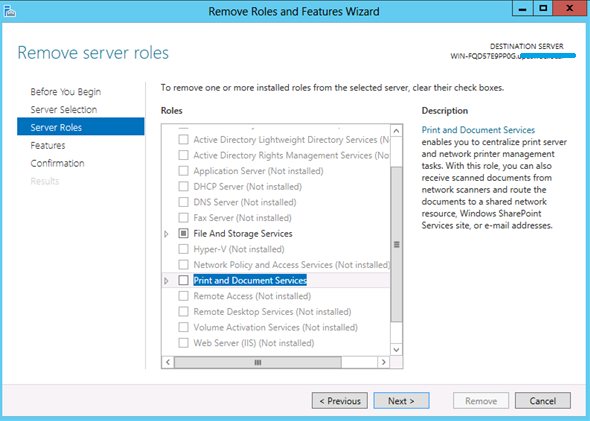 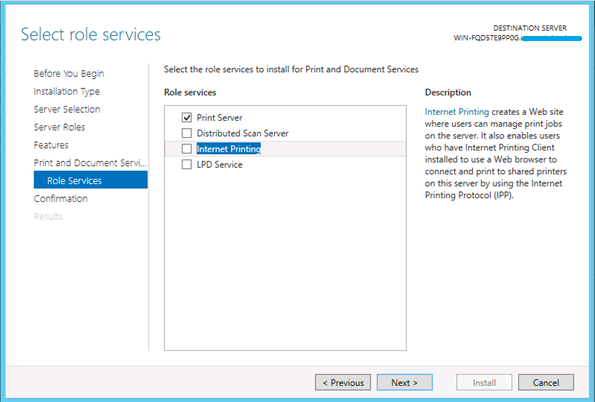 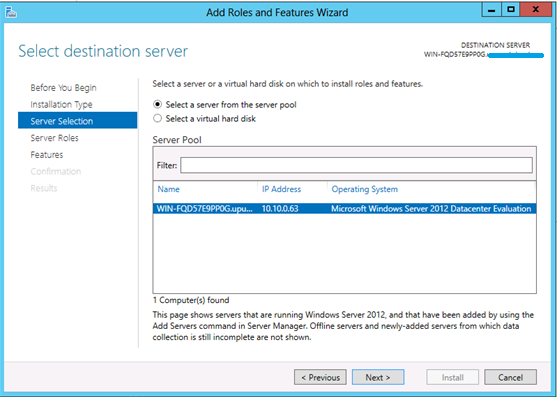 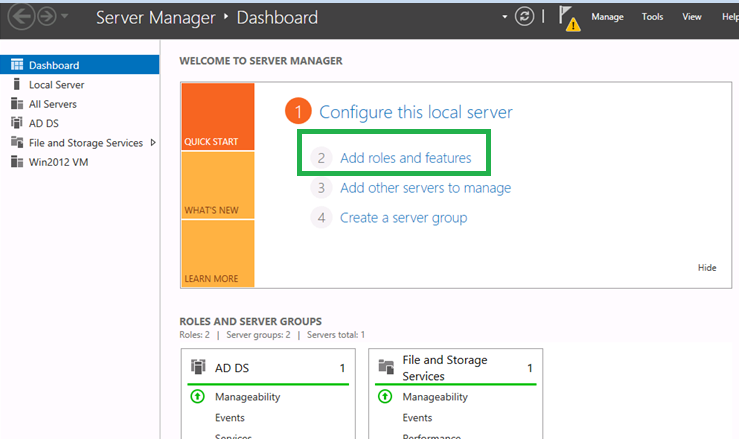 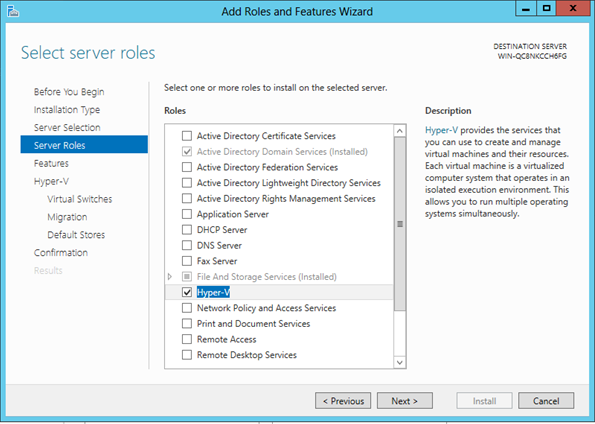 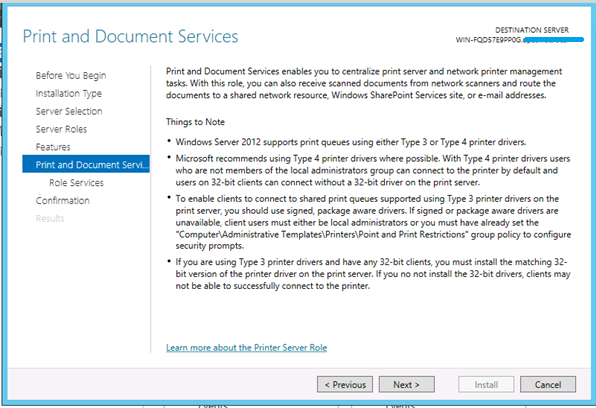 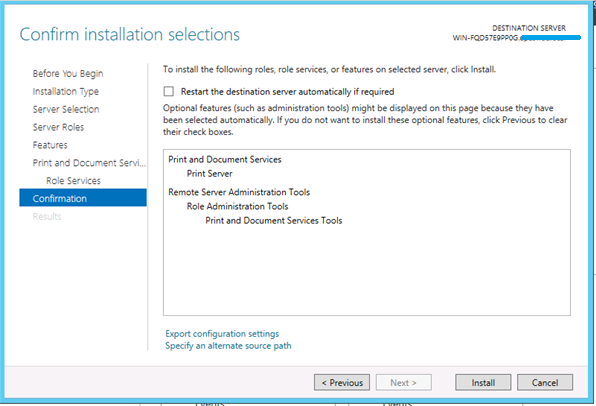 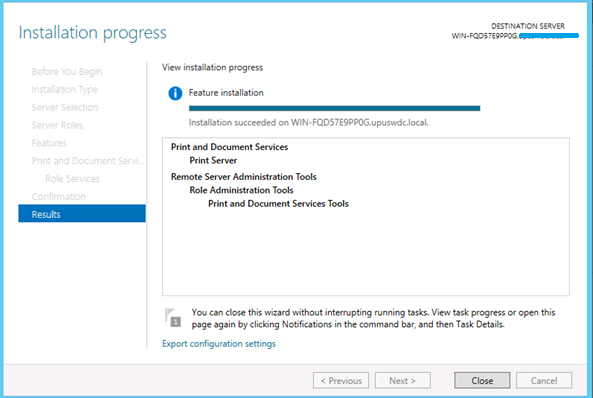 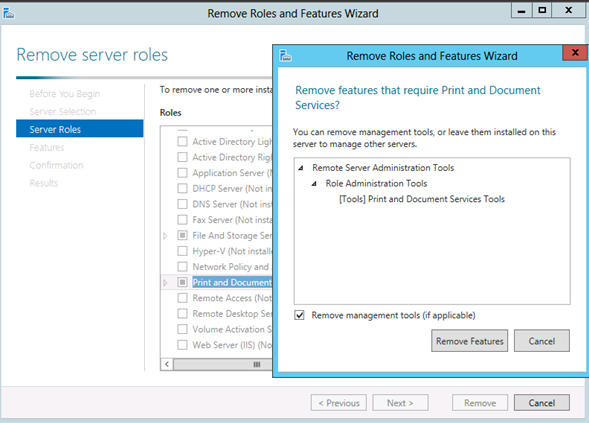 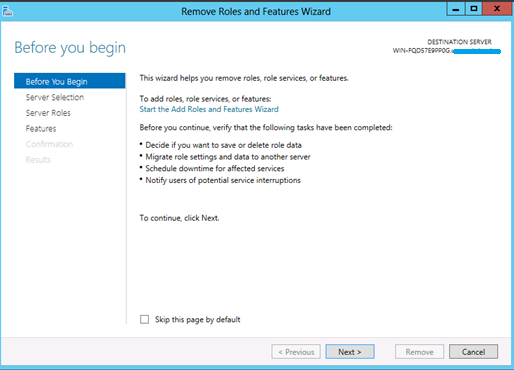 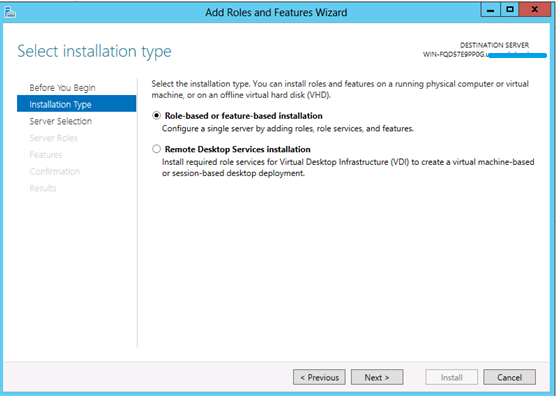 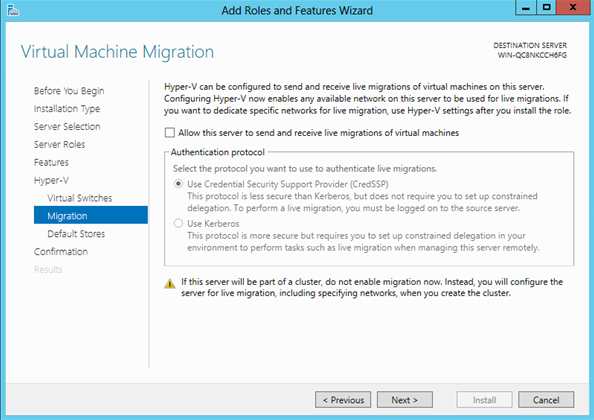 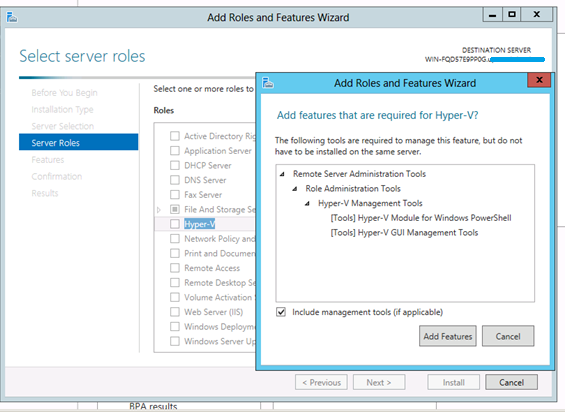 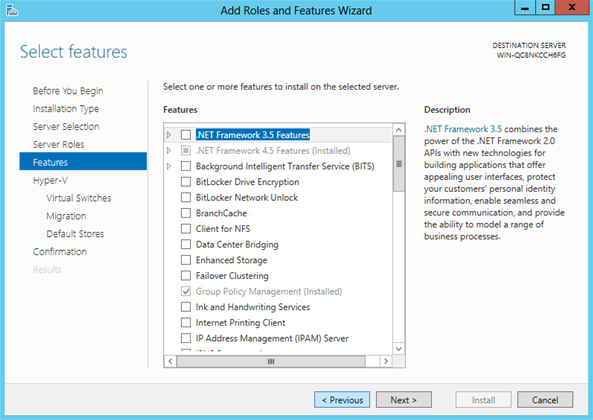 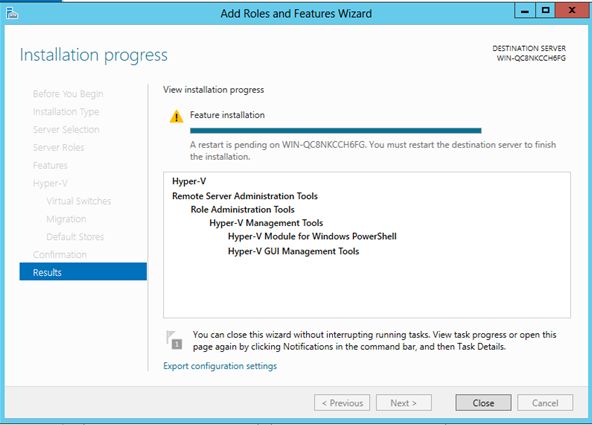 Please check out my other Tutorial on Installing Roles and Features in Windows Server 2012.